Early in the course you’ll learn about the human body in health and disease as well as diseases of the teeth and the supporting tissues, how they can be prevented and how to carry out simple clinical procedures. As you progress through the course, you’ll learn more advanced skills in patient management, the importance of whole patient care, and their long-term management – just as if you were a qualiﬁed dental surgeon. At the end of your second year, you may choose to take a year out to study for a BMedSci. This is an opportunity to obtain an in-depth understanding of one of the subjects introduced in the dental course. It includes the opportunity to undertake a substantial piece of research. Towards the end of the BDS course, there is increasing emphasis on the relationship between the different dental specialisms, and the development of skills in diagnosis and treatment planning. Throughout your clinical study you’ll learn to take a preventive approach to patient care, and motivate patients to look after their oral health. 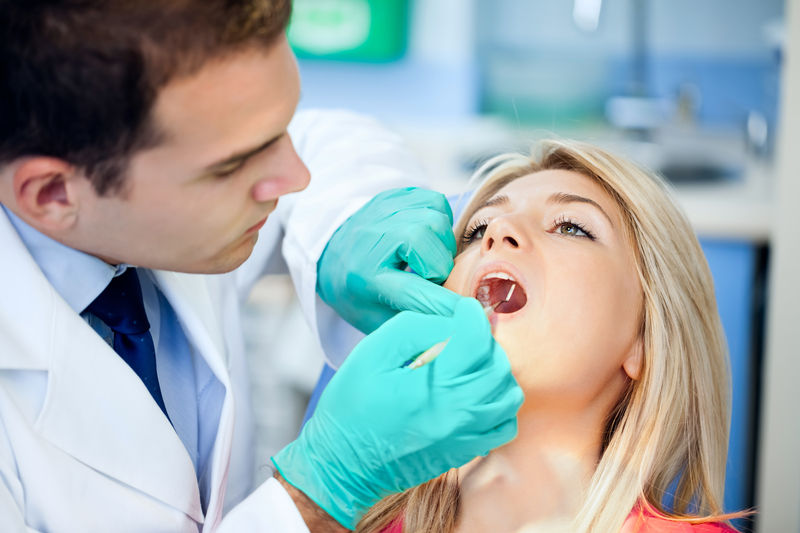 The degree offers hands-on experience with an emphasis on preventive-based approaches to oral diseases. Clinical experience is embedded into the degree from first year, and students learn through a variety of innovative and flexible learning approaches including case studies and simulation. The Dental Simulation Clinic is a high-tech environment where students develop their patient care skills using equipment found in real-life clinical settings. Dentistry students also have the opportunity to learn in Australia’s newest dental teaching hospital, located in the state-of-the-art Adelaide Health and Medical Sciences (AHMS) building. Extensive clinical placements across metropolitan and rural settings are built into the degree, along with a community outreach dental program that allows students to develop their skills while helping to improve the dental health of disadvantaged people across Adelaide and South Australia. University of Adelaide dental graduates become advocates for their patients and for the community’s future oral health needs. Graduates have the knowledge and skills required to register as a dental practitioner in Australia and have a variety of employment opportunities in both private and public practice; as well as the defence force, academia and other areas. If you are considering a career as a dentist, you should be prepared for life-long learning to maintain your practising standards. As a graduate there are opportunities for full-time or part-time work in New Zealand or overseas; and opportunities include private general or specialist practice, academic careers, or hospital-based practice.